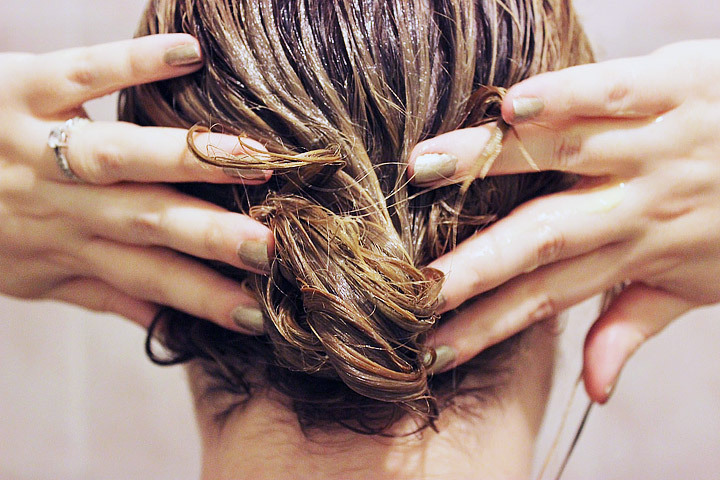 Dull and dry hair can make anyone go crazy and look for treatments to restore their hair’s shine. Instead of relying on commercial products that contain chemicals, you can use some natural ingredients to support your hair’s health. 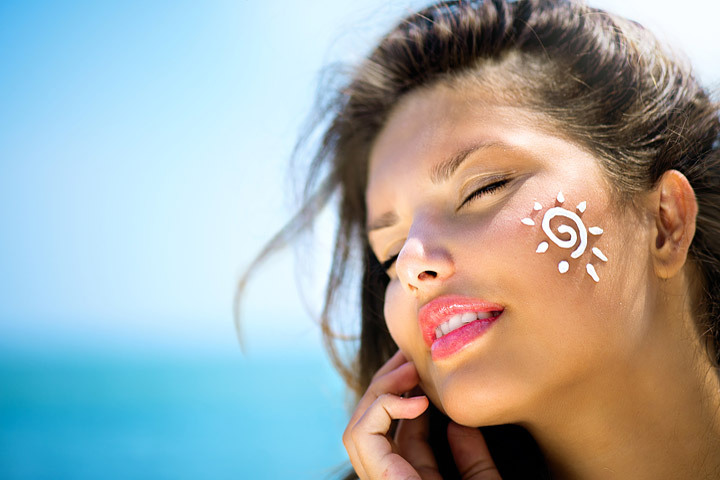 Natural ingredients not only ensure that your hair is not treated with chemicals, but also are cost effective. 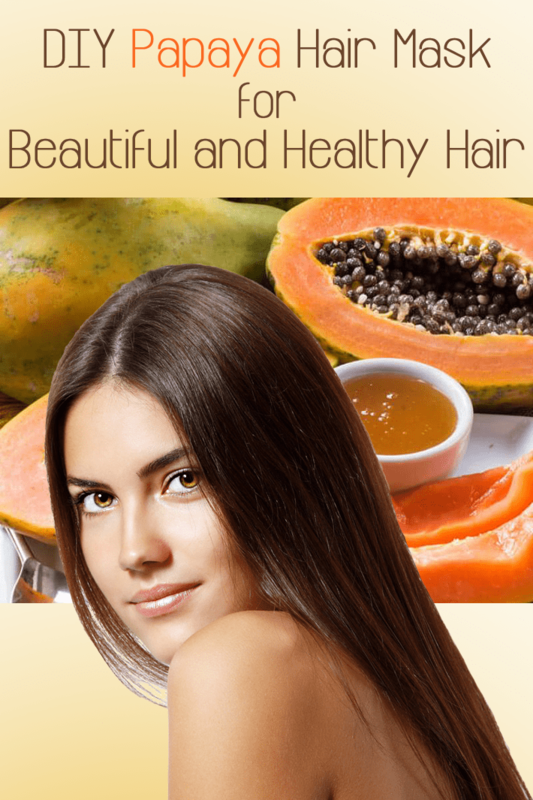 Ripe papaya is a popular ingredient for homemade hair masks. Along with papaya, coconut milk and honey are great for making a hydrating and growth-supporting hair mask. 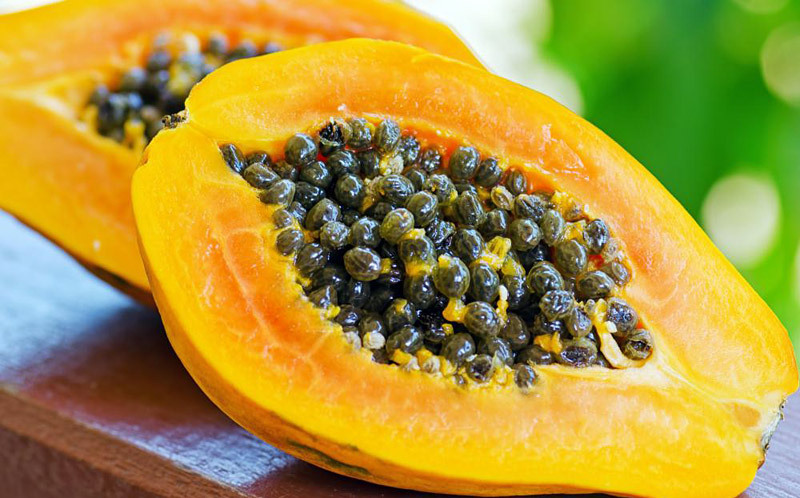 Each of these DIY papaya hair mask ingredients has benefits for hair care. Ripe papaya is rich in numerous nutrients like vitamins A and C, beta carotene, magnesium, potassium and copper that support healthy hair growth and also help make your hair smooth and shiny. Plus, the enzymes in papaya prevent buildup of oil and impurities on the scalp, one of the main causes of dandruff. It also works as a great hair conditioner (when used in small amounts) to give a nice shine to dull, unruly and lifeless hair. Like coconut oil, coconut milk is an excellent ingredient for hair care. The high vitamin E and fat content in it helps strengthen your hair from the roots. It also helps soften and treat dry hair. It easily penetrates deep into hair shafts, which in turn supports hair growth. 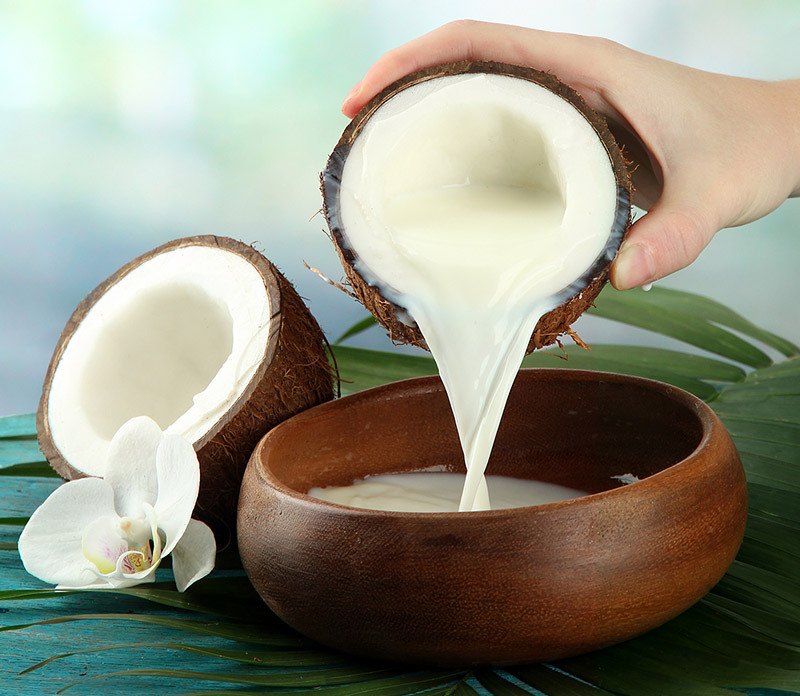 Some people even use coconut milk to massage the scalp before taking a shower to support hair growth. 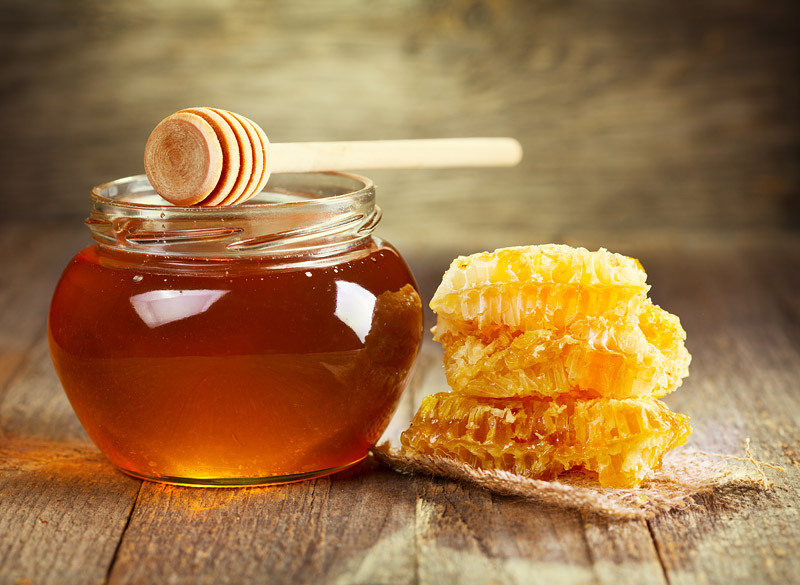 Honey is another excellent ingredient for your hair. This natural emollient works as a hair softener for smooth and soft hair. The antioxidants in it help make your scalp healthy and stimulate hair growth. 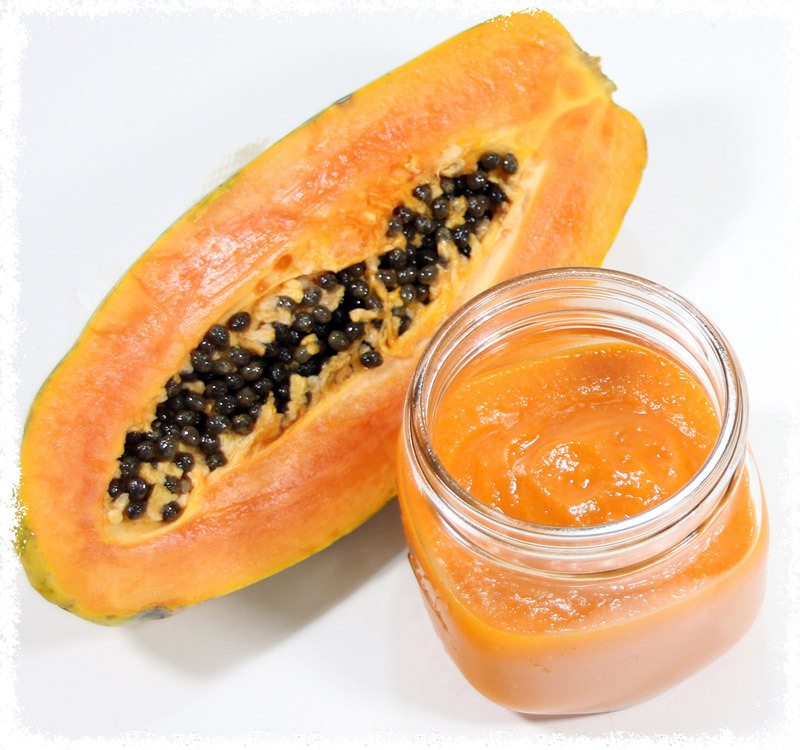 Put ½ cup of peeled ripe papaya (cut into cubes) in a blender. Next, add ¼ cup of coconut milk. Then, add 1 teaspoon of raw, organic honey. 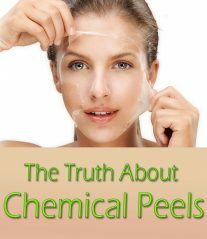 Blend the ingredients for a few minutes, until you get a smooth paste. Voila! Your homemade papaya hair mask is ready for use.